At the foot of the Castle of Pylos, there are eight magnificent furnished apartments that will satisfy even the most demanding clients. Comfortadle and sunny spaces with TV,air condition,kitchen and all our will to offer you an unforgettable hospitality. Are waiting for you!! 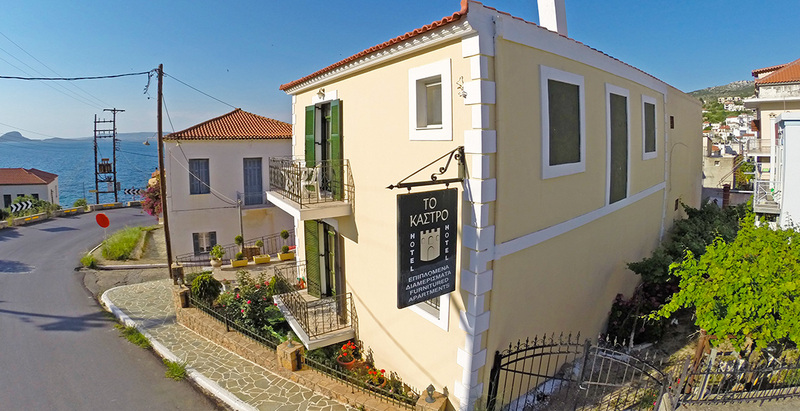 The furnished apartments of the hotel Kastro are located in a two-storey traditional building at the foot of the Venetian castle of Pylos. Its rooms are comfortable, sunny, able to offer an unforgettable hospitality. The rooms are fully equipped for a multi-day holiday. They have a TV with satellite channels, air conditioning, a fully equipped kitchenette and personal care products in the bathroom. Also upon arrival at the room we offer a basket with some products such as coffee, tea, honey, jam. All rooms have balconies, from which you can view the forest or the sea. Read our guest reviews who were very happy with our rooms and hospitality. The hotel owner was very helpful and the room was nice and comfortable. While there was no breakfast in the room rate, it had coffee, toast, butter, toaster. 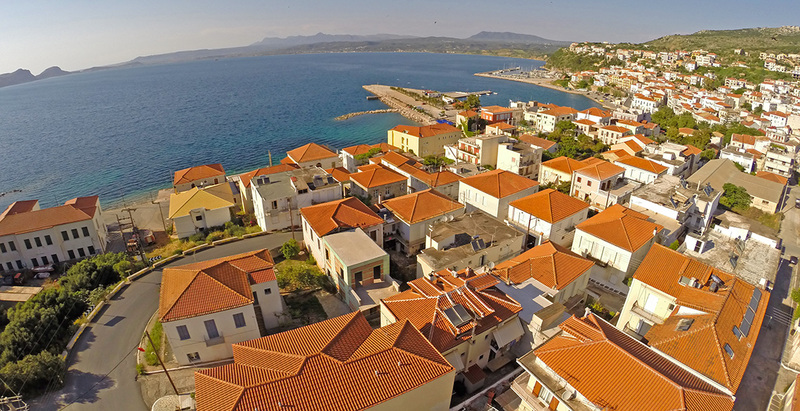 "Very close to the center you go and on foot and across from the castle of Pylos worth visiting! Too clean, clearing every day. The owner has recommended the best places for swimming and for a visit and has always been at our disposal, welcoming us and solving any questions! " "Very nice room, clean and conveniently located. Very good service. I certainly recommend it and I would choose it for a next stay! " 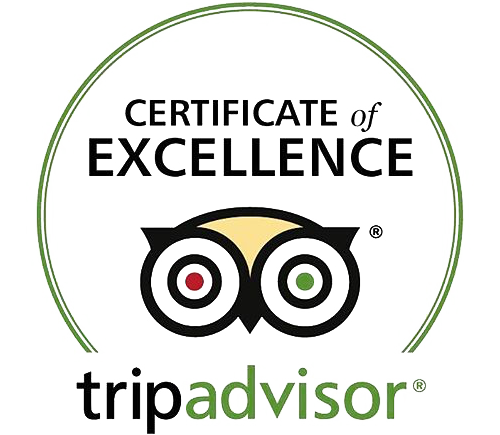 Our guests have rated our accommodation with high scores. Their reviews give us even more impetus to offer you even better services and to make you spend unforgettable holidays. Do not miss the opportunity to visit us. We are waiting for you!